Marie Selby Botanical Gardens recently hired Wendy Deming. 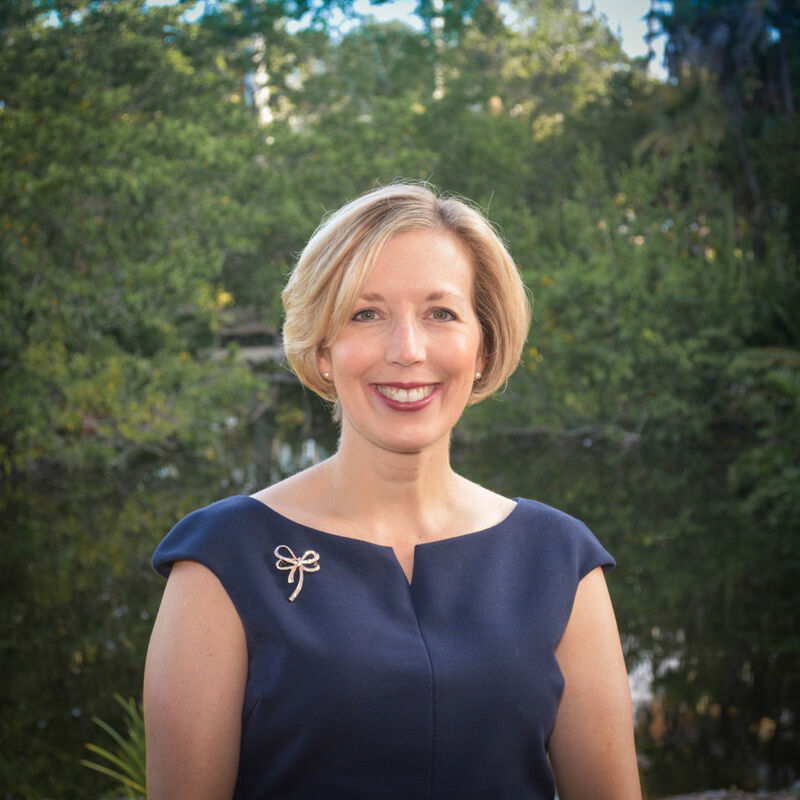 Marie Selby Botanical Gardens recently hired Wendy Deming as its new chief operating officer. In the new role, Deming will guide Selby’s strategic operations and oversee human resources, finance, governance and daily operations. Deming has nearly 20 years of nonprofit management experience. She previously served as chief operating officer and chief of staff at the Gulf Coast Community Foundation, as well as corporate secretary and board liaison.